Streeterville is known for its towering high-rises and mind-blowing architecture that continues to impress, so if you’re looking for new construction real estate somewhere in the neighborhood, chances are you’ll be looking at a spectacular new apartment or condo tower that stands anywhere between 20 and 40+ stories high. For many potential home buyers browsing the Streeterville real estate market, the upside to living in a high-rise isn’t only about the incredible views you’ll get from just about any building here—although that’s certainly a nice bonus—but also the full compliment of lifestyle amenities that each building also offers, which continues to get more and more impressive with each new development. Not long ago, door service and a basic exercise facility were good enough for most Streeterville home buyers. Today, however, things are much different and many new construction condo buildings feature large indoor pools, media and business centers, lounge space and entertainment rooms, outdoor sky decks with ample seating, and state-of-the-art fitness centers that rival even the best gyms in town. But like the Gold Coast and other nearby neighborhoods, Streeterville is definitely one of those downtown neighborhoods that’s well-established, so new construction real estate may not always be available. 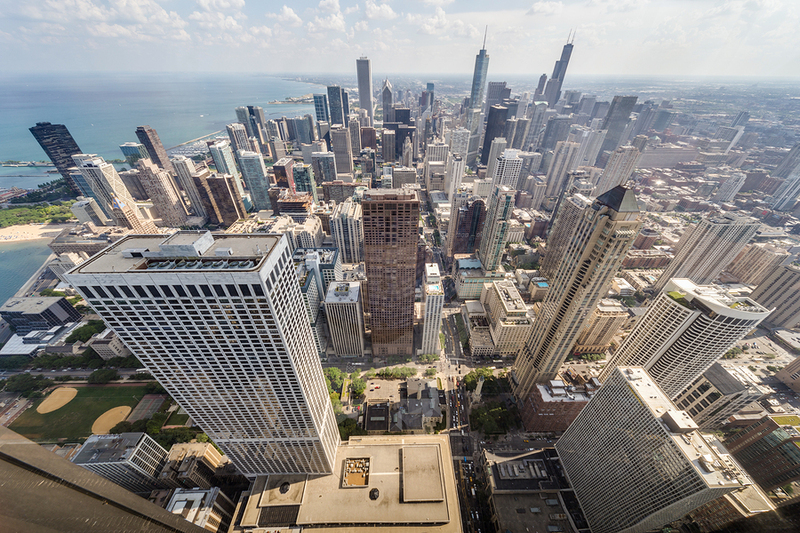 For more information about new construction real estate for sale in Streeterville, contact our local downtown Chicago real estate experts today at (312) 280-9600!